Registration closed on 01.12.2018 11:59 PM. Cancellation (inc. credit/refund) options expired on 01.12.2018 11:59 PM. Category change options expired on 01.12.2018 11:59 PM. Be part of patriotic 3KM walk! 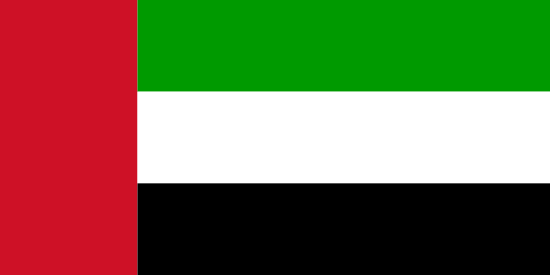 With having same interest at same platform ; come together and join us on the occasion of UAE National Day . Come forward and show your spirit, enthusiasm and patriotism for this beloved country. Come and join this auspicious day for everyone!